For anyone not paying very close attention to the nationwide changeover in mortgage and settlement procedures that took effect October 3, 2015, the early effects are beginning to circulate in the industry. The nearly 1,888 pages of new rules created by the Consumer Financial Protection Bureau (CFPB) at the direction of the Dodd-Frank Wall Street Reform and Consumer Protection Act (Dodd-Frank Act), combines certain disclosures that consumers receive in connection with applying for and closing on a mortgage loan. Regulation Z (Truth in Lending) and Regulation X (Real Estate Settlement Procedures Act) have been amended to establish new disclosure requirements and forms (TILA-RESPA Integrated Disclosure rule – TRID). TRID affects lenders, title insurers, and settlement agents with the intention of improving transparency and accuracy in real estate and mortgage transactions. While it’s been only 11 weeks since taking full effect, lenders and mortgage brokers are reporting that just about everything is taking longer and the costs to home buyers are going up. The new Loan Estimate (LE) and Closing Disclosure (CD) have replaced the traditional good faith estimate, truth-in-lending, and HUD-1 settlement statement forms. Significant attention has been paid to concerns that the reformed process would increase the typical time span between loan application and final closing; however, less attention was given to the impact the longer timeframes would have on just how much it would cost consumers. Those impacts are beginning to come into focus as lenders take new applications and quote rates and fees. Not surprisingly, the scuttlebutt is that mortgage loan applications are carrying higher loan fee charges than would have been charged under the prior rules. The principle cause appears to be the fact that most applicants are opting for longer rate-lock periods, and longer rate-locks cost more money. Under the prior rules, rate-locks were typically 15 to 30 days. Now, owing to the longer time required to process a loan, higher rate-lock costs, and the danger that shorter rate-locks will expire before closing, lenders and consumers are not willing to take a chance; at least 45 to 60 days is needed. As a result of longer rate-locks adding extra costs to the average sized loan request (higher loan amounts will be more, lower loan amounts will be less), higher underwriting fees from funding sources, and higher compliance expenses, the typical consumer can expect to see higher transaction costs. Sometimes the extra charge will not be obvious because the cost is being subtracted from the “lender credit” the consumer receives (the “lender credit” is smaller/less). The increased costs are manifesting themselves in subtle ways. 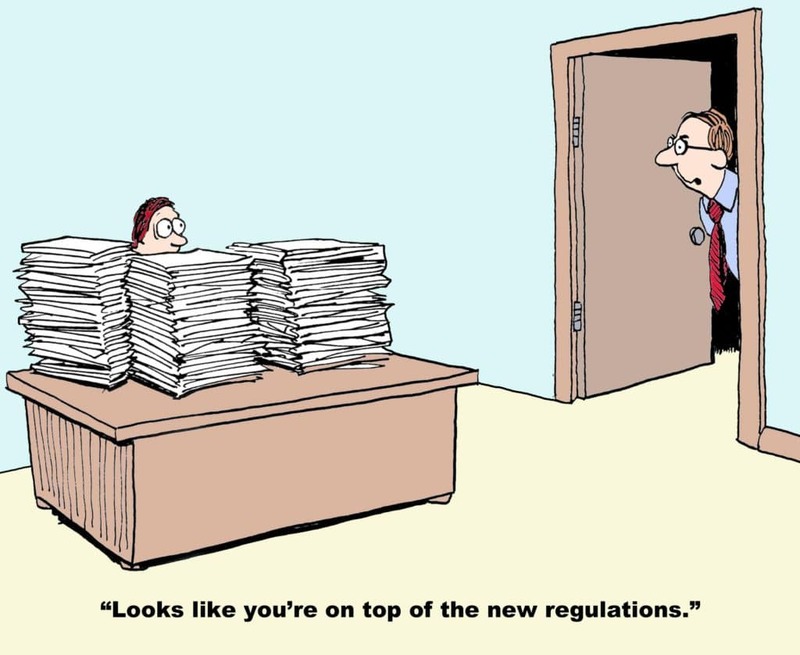 In order to strictly comply with the new disclosure rules and requirements (which carry potentially heavy penalties for even unintended violations), many lenders and mortgage originators have had to add staff (increasing salary and benefit costs). Personnel, quality control, costs of new technology and software, and re-programming systems are raising the cost of doing business. How can consumers hedge their costs? Shop vigorously and compare lenders’ fees and rate-lock policies. 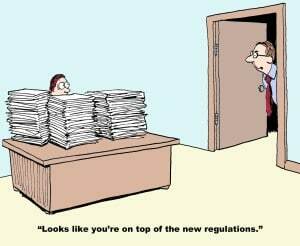 As lenders and mortgage originators gain experience in managing deadlines under the new rules, maybe 30 day closings will come back in vogue. Since the new rules now require delivery of the Closing Disclosure at least 3 days ahead of closing, more time will be permitted to spot problems and verify charges. As always, we urge you to contact your local real estate attorney when buying or selling real property, especially when there is a question regarding the new TRID rules and Closing Disclosure.